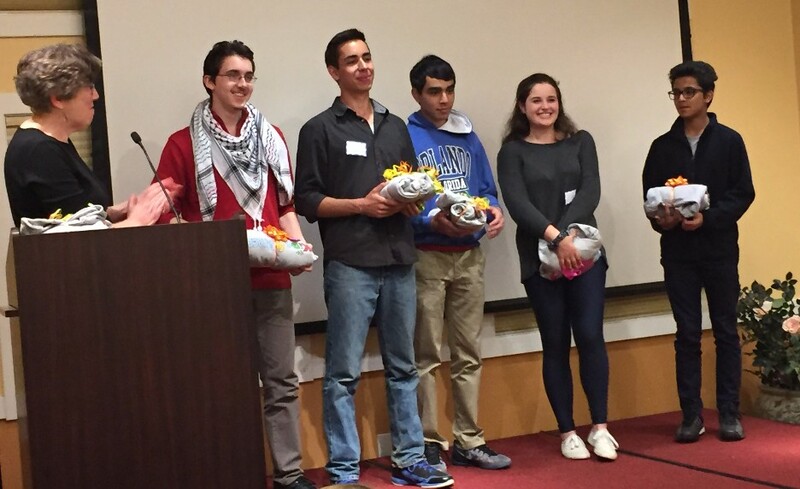 Peggy Stevens, Founder and Program Director, honoring eight Kids4Peace Boston five-year participants and our first high school graduate! 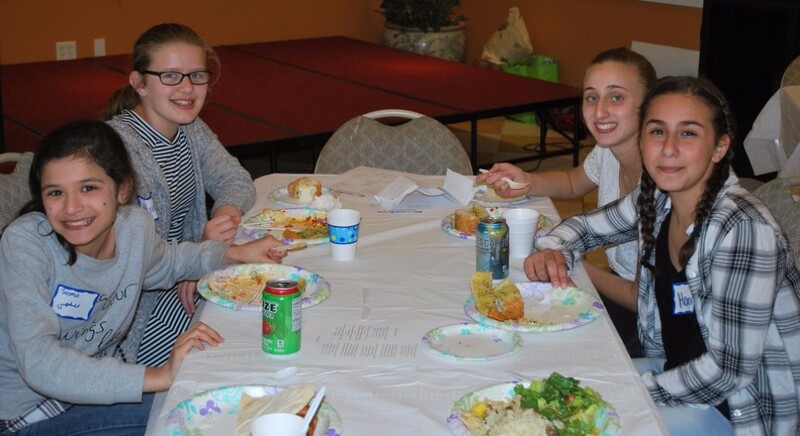 Click here for highlights of the 2015-16 school-year and upcoming summer programs and here for Family Dinner photos. 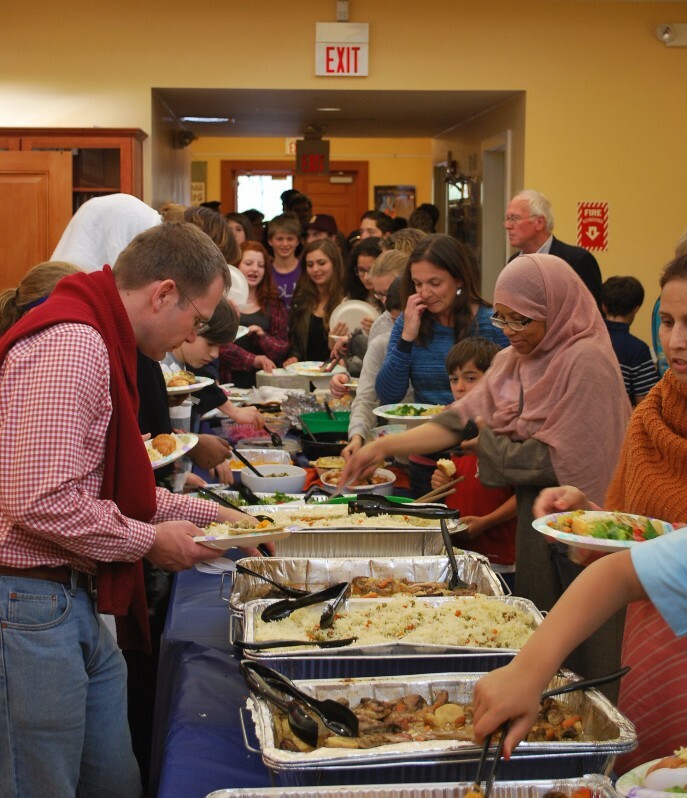 Thank you to all of our participants, families, Board members, volunteers, and donors who helped make this year a success! 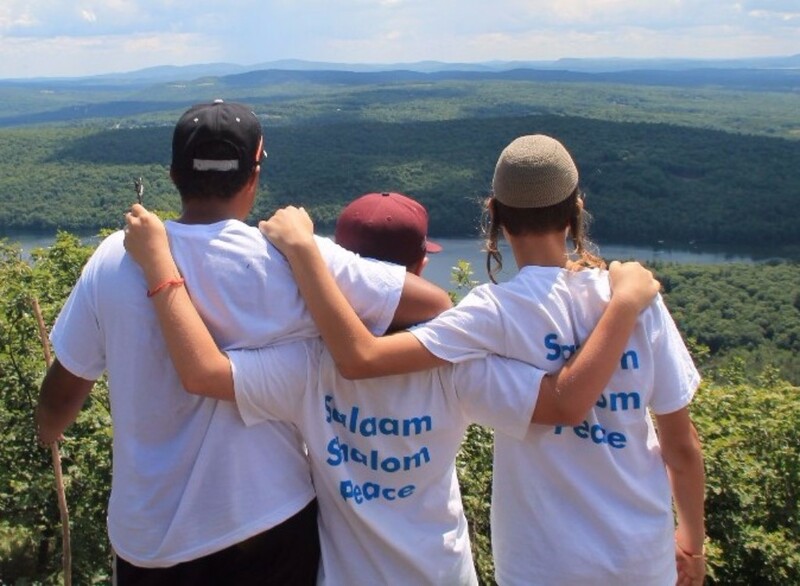 Believe our work for interfaith peace is needed more than ever before? 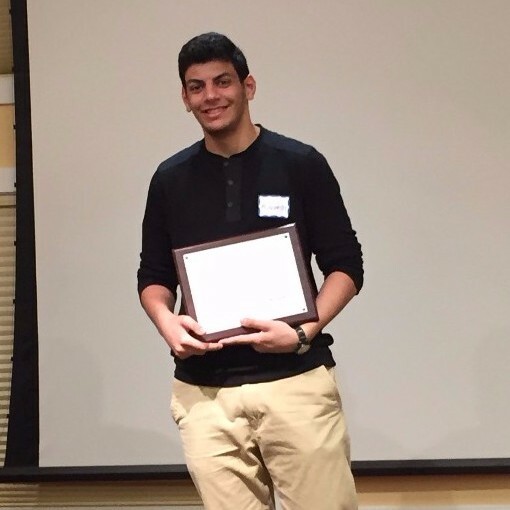 We need your help to host Palestinian & Israeli teens in Boston this summer and to provide K4PB youth with summer program scholarships so all can continue to develop their peacebuilding skills! 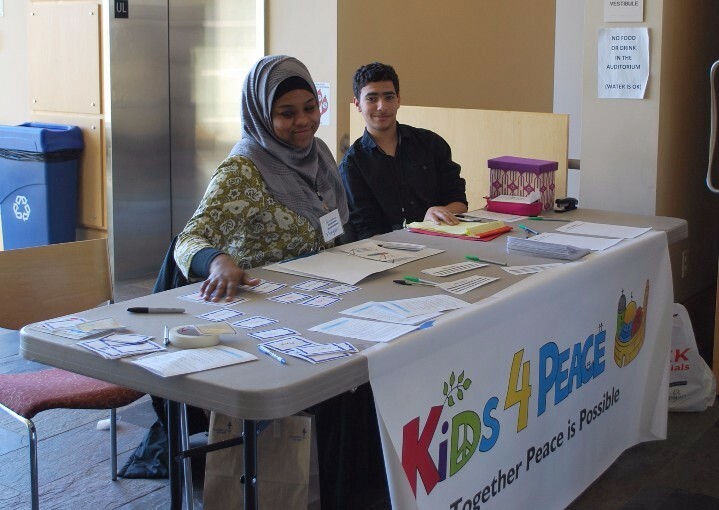 On March 6th, Kids4Peace Boston hosted 70 interfaith youth and their advisors from local faith communities for the 2nd Annual Kids4Peace Boston High School Interfaith Conference. 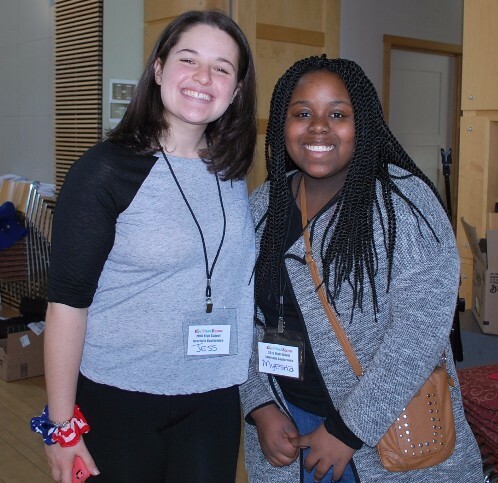 Our high school participants planned and led the conference, offering discussions and workshops on "how to repair the world". K4PB leaders ended the day with a call to action, asking all to engage their networks about the dangers of assumptions and stereotypes. 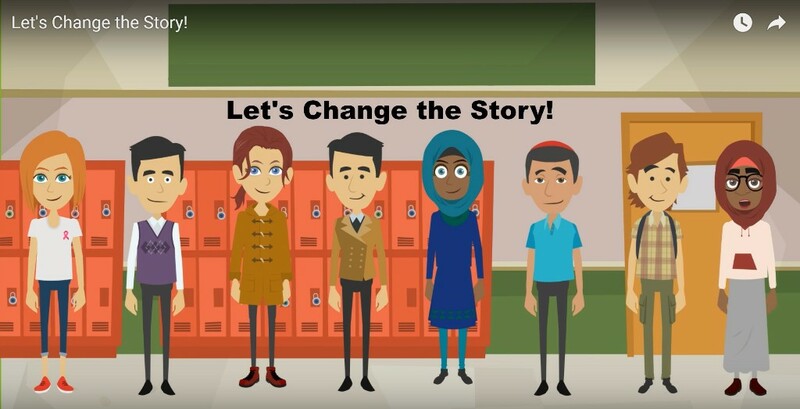 To help participants â€œchange the storyâ€ and commit to being a voice for peace in their own communities, they created and presented a social media video for all to share. Take a moment to watch their video and click here for more details about the conference. As the number of K4PB programs and participants grows so is our staff! 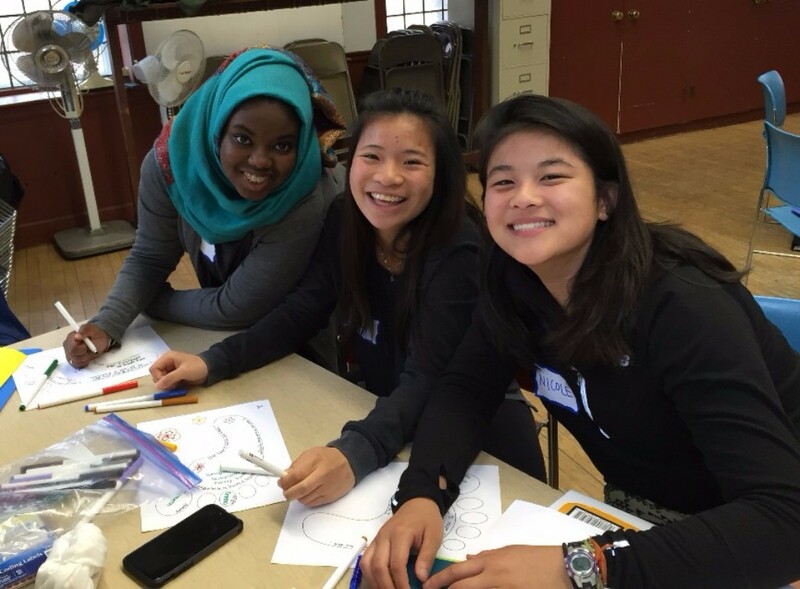 We have begun the process to hire a Program Director. Send qualified candidates our way! Click below for more details. 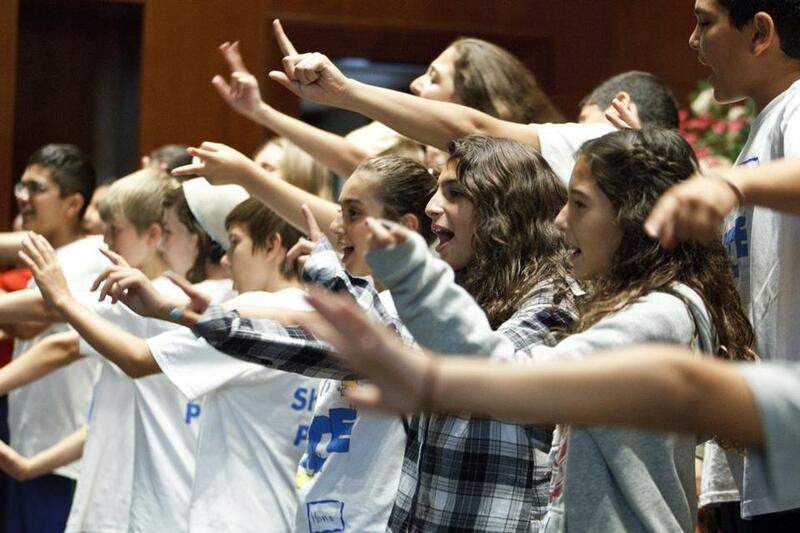 Join K4PB at camp in New Hampshire from July 31 - August 7. Responsibilities include writing daily blog and social media posts and taking photos throughout daily and evening activities. (Applicants must be at least 20 years old.) 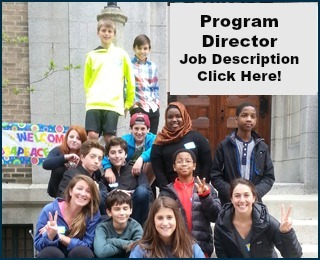 Contact sindy@kids4peaceboston for more information. 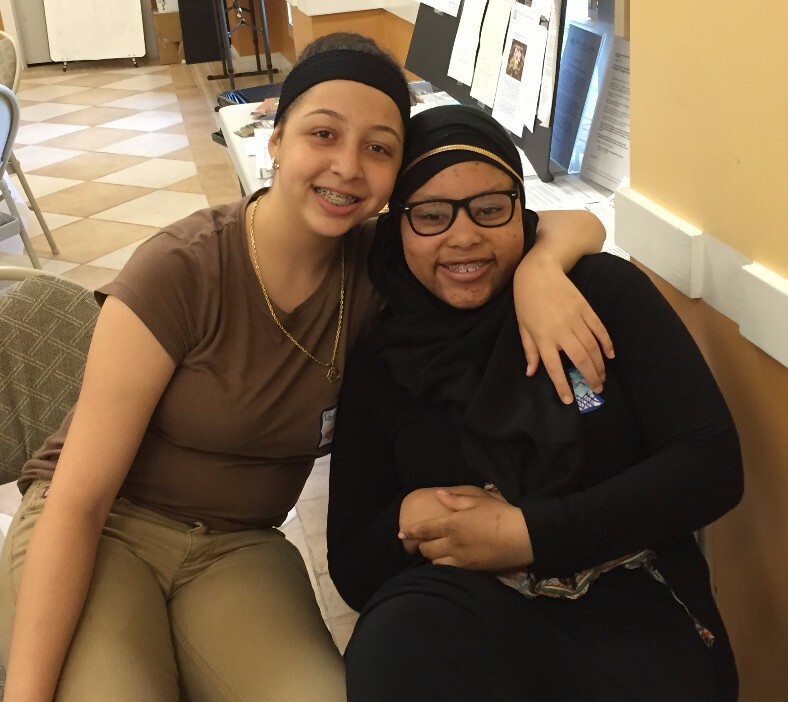 Kids4Peace Boston is launching a Counselor-In-Training program this summer, enabling our oldest leaders to put their skills into action.